The new AM-10, A-model mandolin kit from Saga is the perfect item for any mandolin player who also enjoys working with their hands. 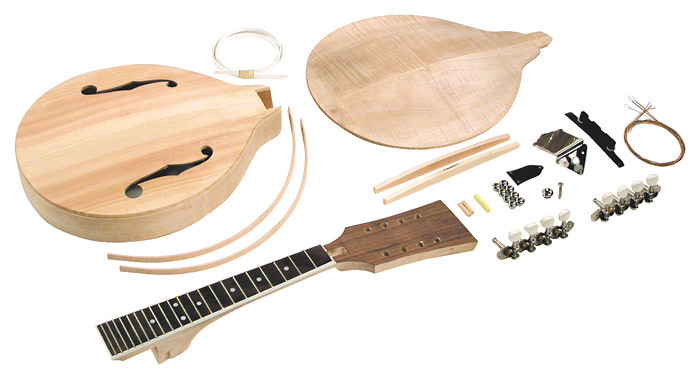 Everything is included in this kit in order to allow the owner to create a high-quality, all-solid, completely custom mandolin. Many of the most critical steps have been completed, making this a challenging, yet easily accomplished project. As with all Saga kits, easy to follow instructions are included.